Packaging tape brown 48 x 6600 mm per unit. Specifications Packaging tape brown 48 x 6600 mm per unit. 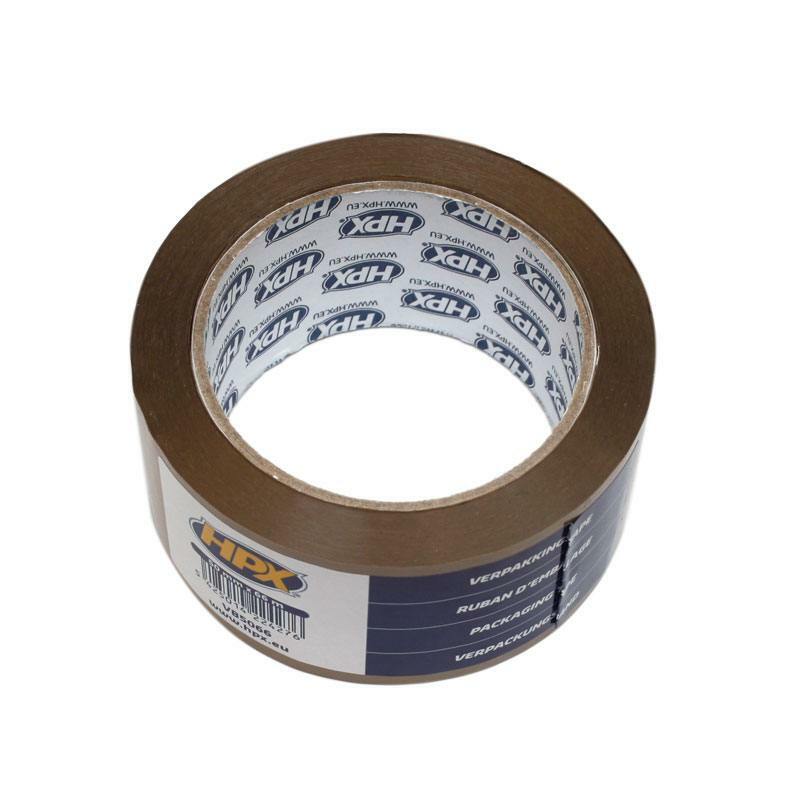 Packaging tape brown 48 x 6600 mm. per Unit.